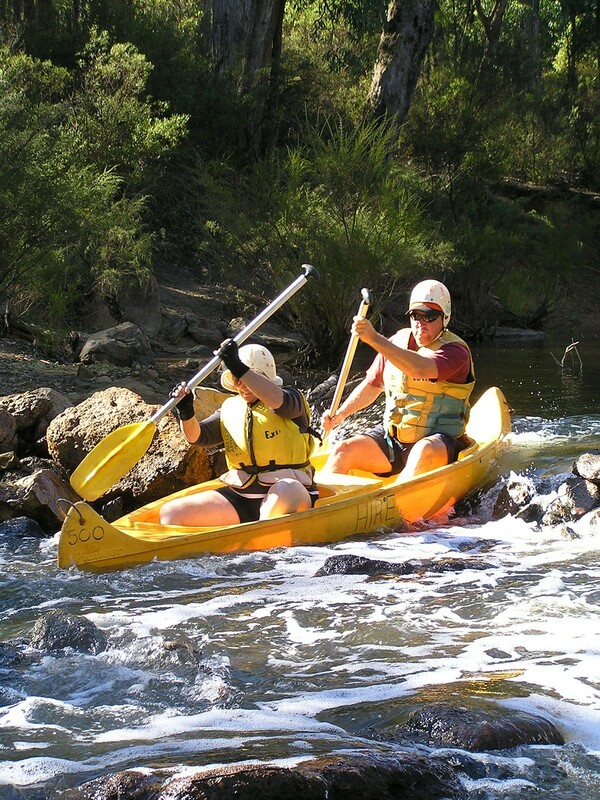 Pack ‘n’ Paddle self-guided/supported walk and canoe tours. Leave your vehicle in Dwellingup and walk to Swamp Oak. The next day we meet you at Island Pool with a canoe and your supplies. We bring your backpacks into town as you paddle back to Baden Powell. Licensed charter vehicles – 4x4 or 20-seater bus for Track drop-offs.